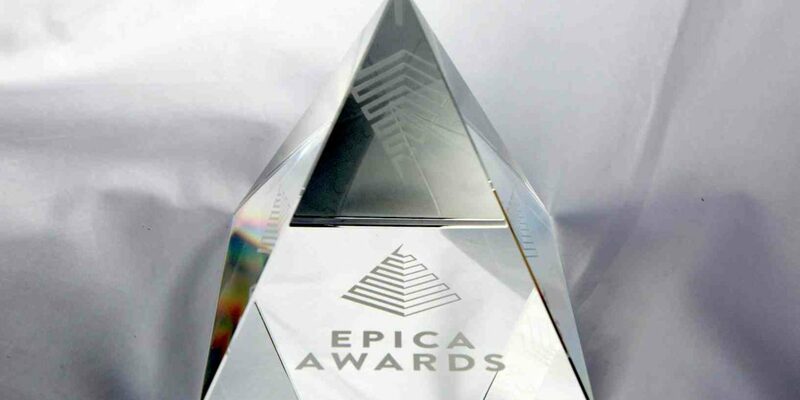 The only global creative prize judged by journalists, the Epica Awards, kicked off its 32nd season with news of a very special advertising campaign, new prizes and a highly respected jury president. Epica will hold its next jury meeting, conference and ceremony in Amsterdam from November 12 to 15. The ceremony itself will be held at the city’s KIT Royal Tropical Institute. This year’s jury president will be Tony Chambers, Brand and Content Director of Wallpaper* magazine. The competition’s visually striking new advertising campaign has been created by Wieden & Kennedy in Amsterdam. It reflects Epica’s impartial approach and unique positioning. In addition, Epica announced the creation of two new grand prix. The Responsibility Grand Prix will honour the best public interest work. It is supported by ACT Responsible, an organisation that supports cause-related advertising. The Alternative Media Grand Prix will be awarded to the most original campaign in non-traditional channels such as ambient, experiential, events and stunts. Two new categories to take note of this year: Topical & Real Time Advertising, covering operations that react to current events; and of course the return of World Cup Advertising. He also thanked Epica’s sponsors and partners: Adobe, ACT, AdForum, Euronews, Lürzer’s Archive and Screen Vision Media.